Buy Ace 083 1mg at PeptidesForSale.net. For the best quality peptides and research chemicals, PeptidesForSale.net has what you need. ACE 083 is a research peptide as well as a protein therapeutic. Studies showed an increase in strength and muscle mass in specific muscle groups. Acceleron is developing ACE 083 to treat diseases which improved muscle strength provides a clinical benefit. For example, muscular dystrophy or inclusion body myositis. 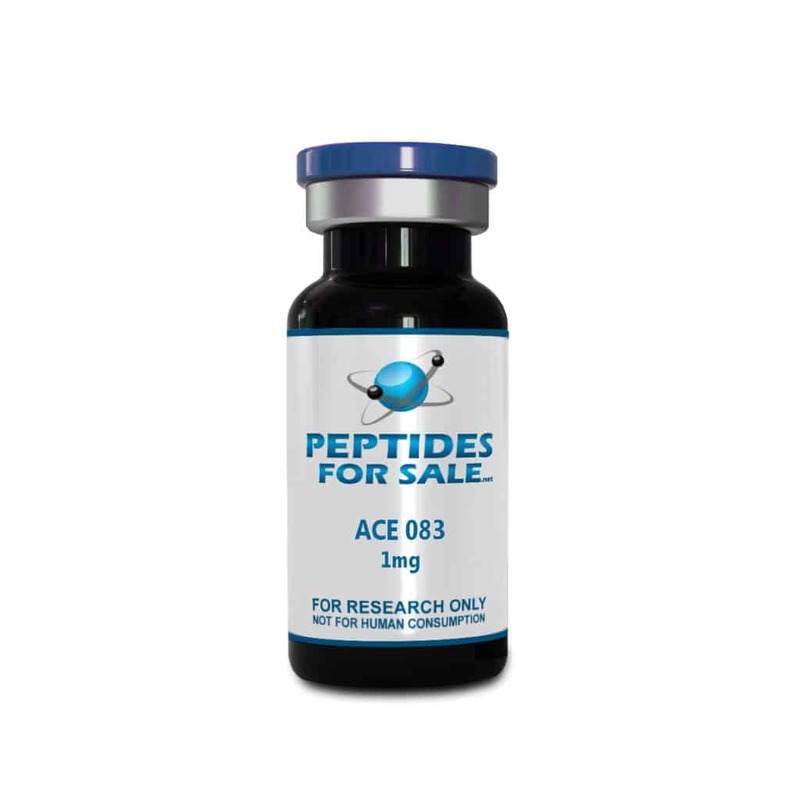 Buy Ace 083 as well as other research peptides at PeptidesForSale.net.